Technology Support That Works as Hard as You Do! That Works as Hard as You Do! Solving Viruses, Breakdowns, and Slow Computers. We Simplify, Solve Problems, and Offer Real Savings. Quality sales of computers, servers, printers, and peripherals. Computer and equipment repair, upgrades, and virus removal. Backups you can count on and that we verify as working! Responsive service. On site when you need us, on the phone even faster. 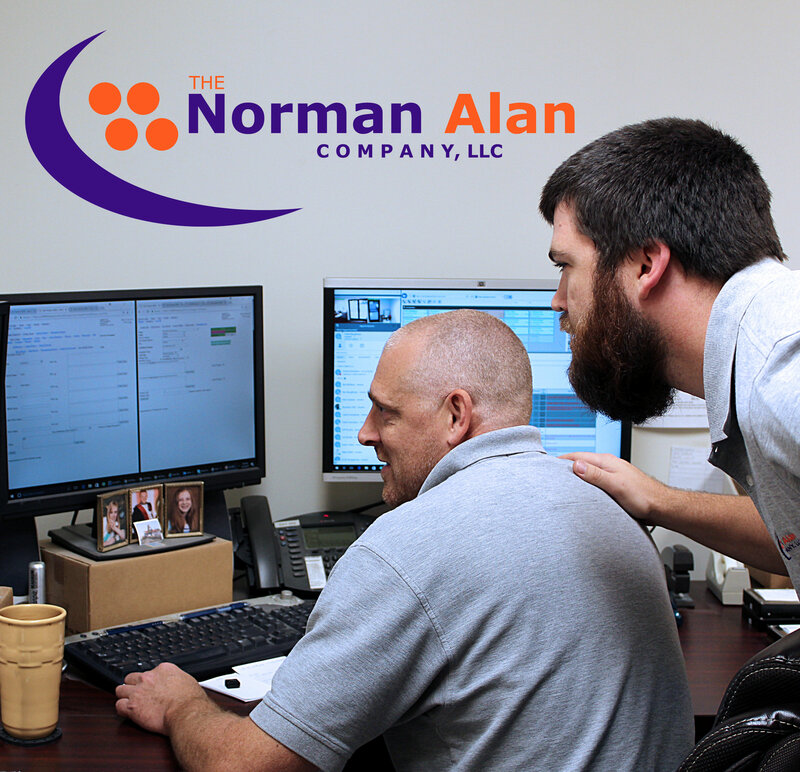 At Norman Alan, we partner with small to medium-sized businesses to make technology work for you and contribute to your business success. At the simplest level, that means troubleshooting your computer problems and getting you back up and running fast. Today, computer breakdowns, network failures, viruses, malware, and even employee errors can bring business to a costly halt. After computer repairs comes maintenance and support. We proactively work with your business to make sure your IT systems stay in great shape and deliver maximum uptime and minimum frustration. 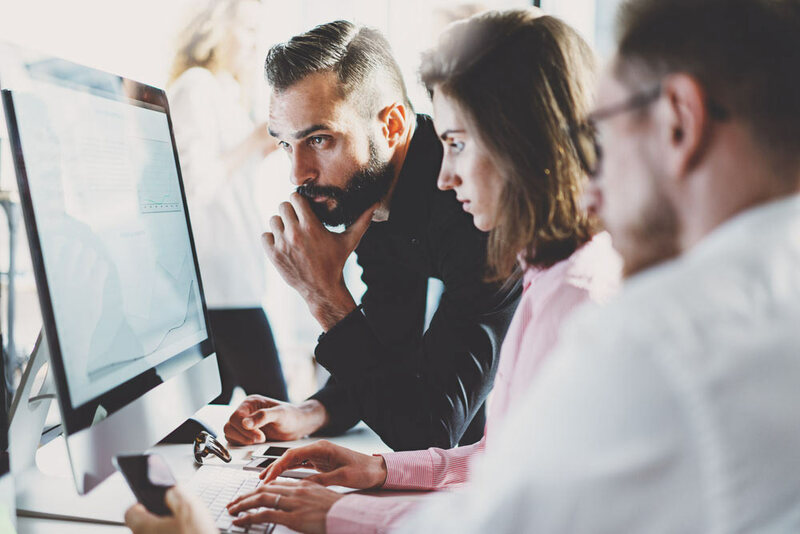 Finally, we offer insightful leadership, strategic direction, and recommendations for improving your IT environment in ways that support your business goals. Interested in learning more? Call us today at 724-837-6556, or visit our Contact Us page today. Instead of selling you on what we have, at Norman Alan we listen to what you need. We learn about your business and develop a custom quote that makes sense to your needs and your budget. Every business does things a little differently. Your computers, laptops, tablets, software, servers, and network must work with you, not against you. If you find the technology that runs your operations frustrating, how can you take your business to the next level? Our goal is to serve you well and treat you even better. We grow more through the referrals of satisfied customers than any other means. That means you appreciate the honesty and integrity we bring to our jobs. Interested in learning more? Visit our About Us page, then tell us how we can help with your technology problems when you Contact Us. We look forward to meeting you!